Timing is critical when it comes to building a strong personal injury case in San Diego. That’s why it’s important to contact us as soon as possible after your accident. The sooner you speak with an attorney, the sooner we can get to work on your case. We can start examining evidence that we can use to support your accident claim. 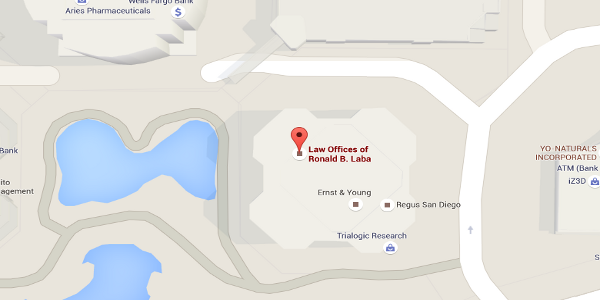 At the Law Offices of Ronald B. Laba, we want to help you get started right away. 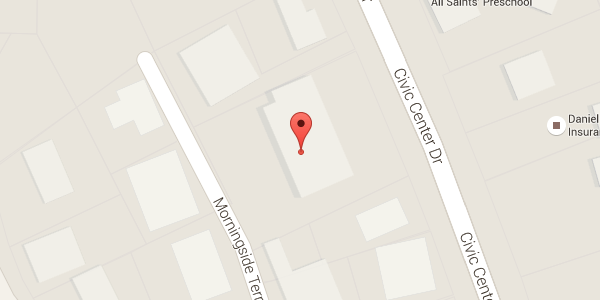 You can reach our Vista or San Diego office in a number of different ways. You can call, fill out the form below or visit our office in person. If you’d like, we can come to you. You decide. It’s not uncommon for attorney Laba to make hospital calls or visit accident victims where they live or work. Whatever works best for you works best for us. Attorney Laba offers a one-hour free case consultation to all potential clients. If you choose to hire our firm, we work on a contingency basis. That means you only pay us when we win your case. There’s no pressure. There’s no obligation.